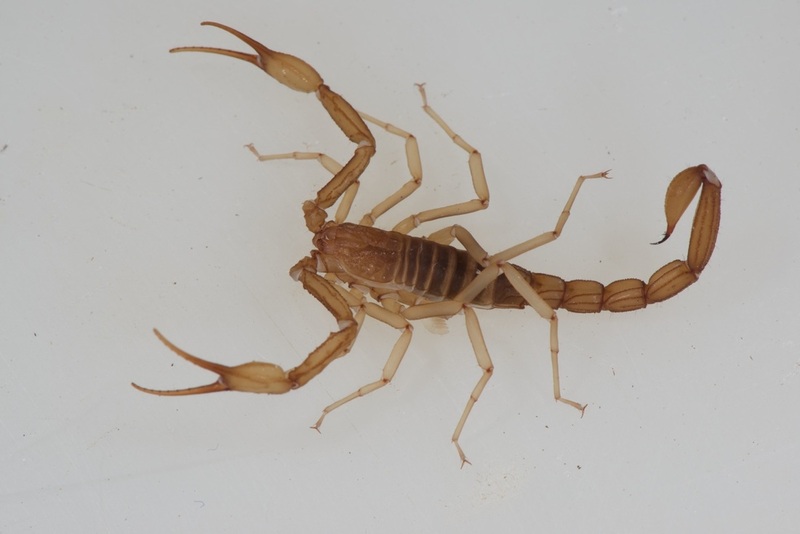 ﻿Laos 2014: My first major expedition on my own, I went to Khammouane province to find pseudochactid scorpions, a unique and enigmatic lineage found in Central and Southeast Asia. 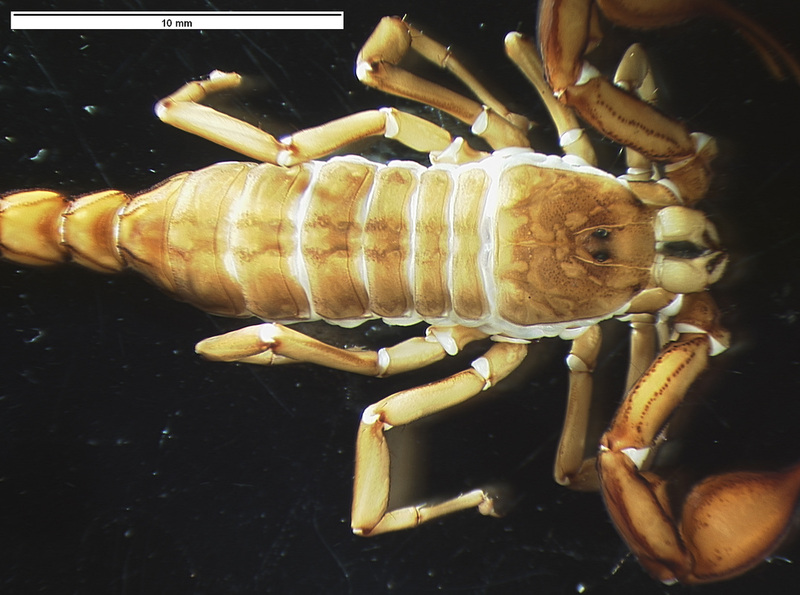 I targeted two genera in the expansive cave systems of Central Laos (Khammouane Province). This was the start of a long collecting campaign, stretching contiguously into visits to the Philippines and Australia. 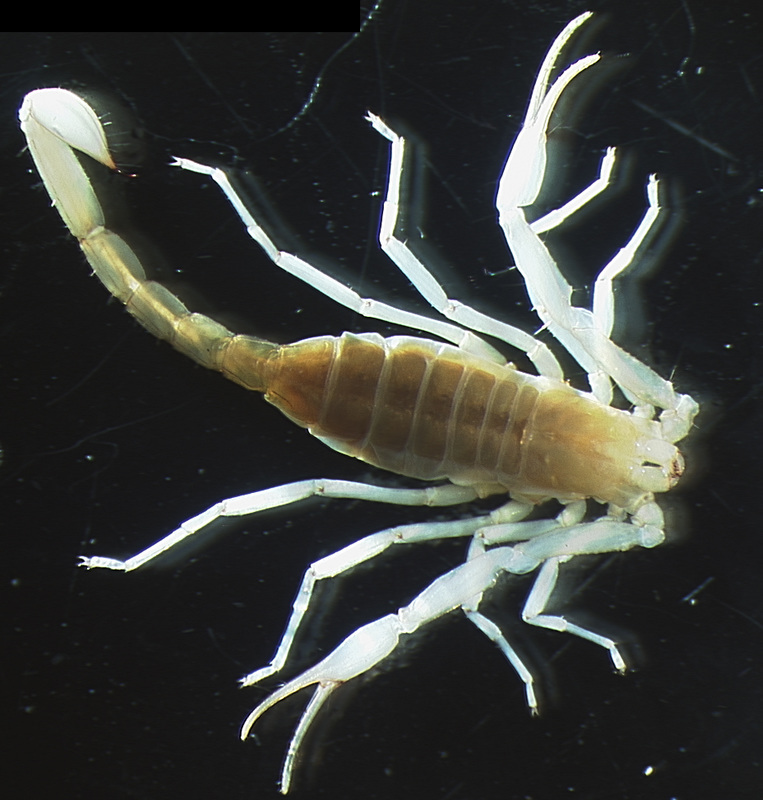 The acquisition of both targeted species made it possible infer a higher level scorpion phylogeny using phylogenomic datasets. Arrival on April 8th, 2014, just before the start of Pi Mai, the Laotian New Year (hence the dearth of traffic around the Patuxai Monument). That Dam, the Black Stupa. In the plaza of the Patuxai Monument. 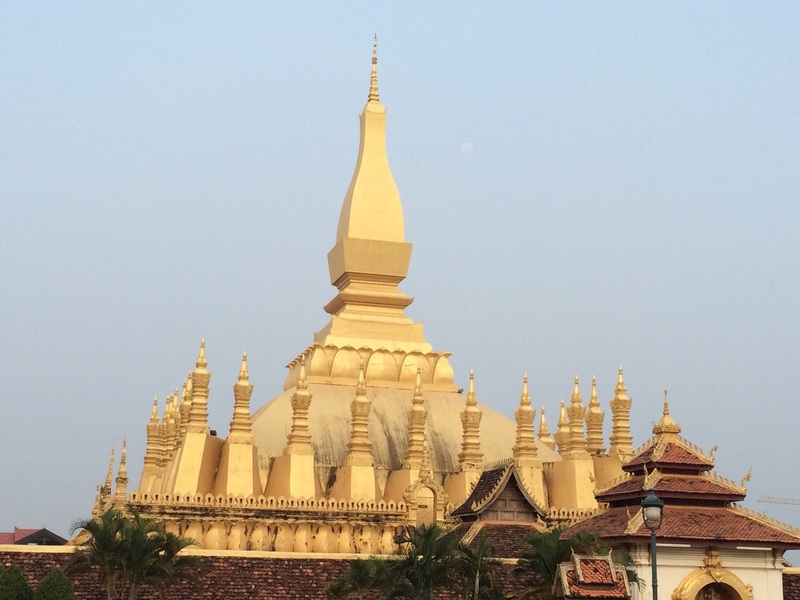 Pha That Luang, the Great Sacred Stupa. 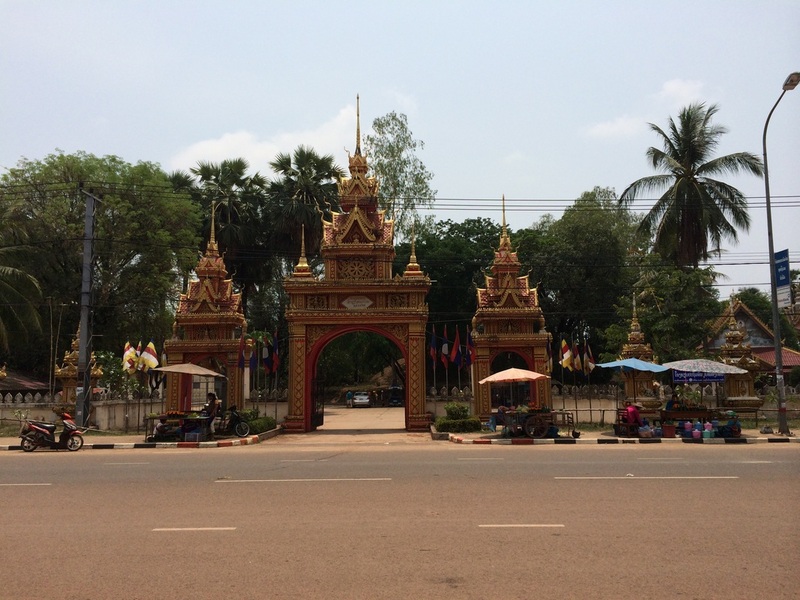 A Buddhist temple on the way to the Great Sacred Stupa. 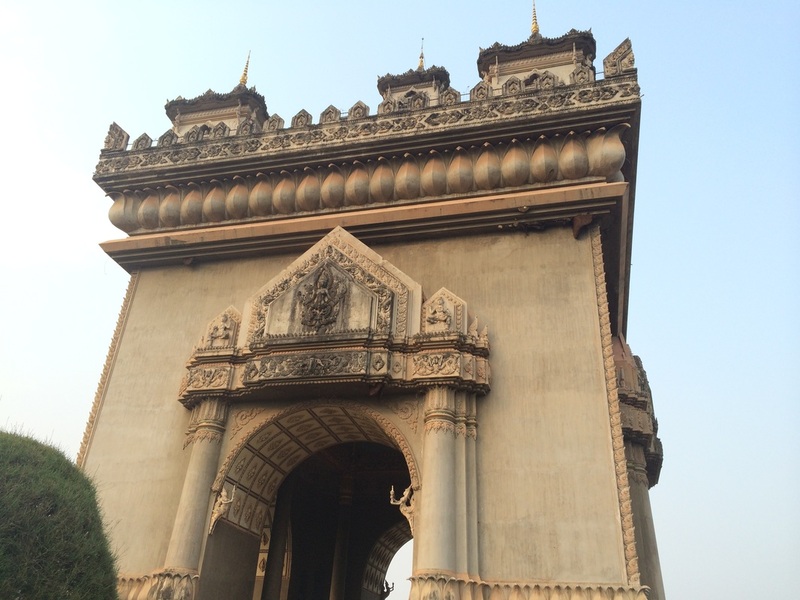 Another temple on the highway to the Great Sacred Stupa. 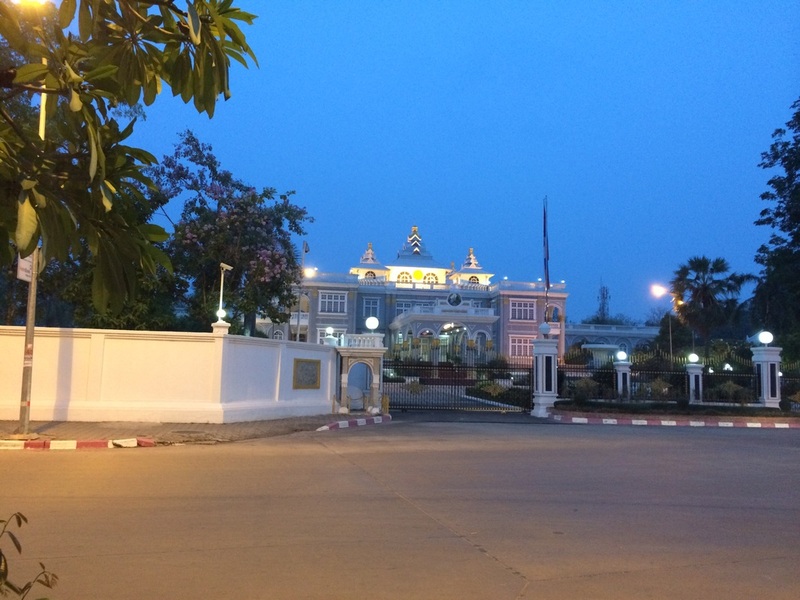 One of many embassies in the capital. 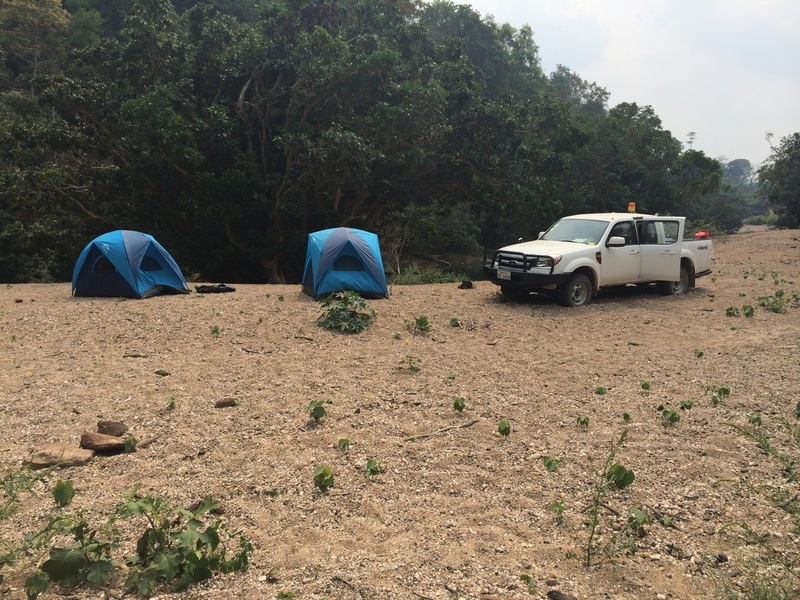 Fieldwork started on April 17th. 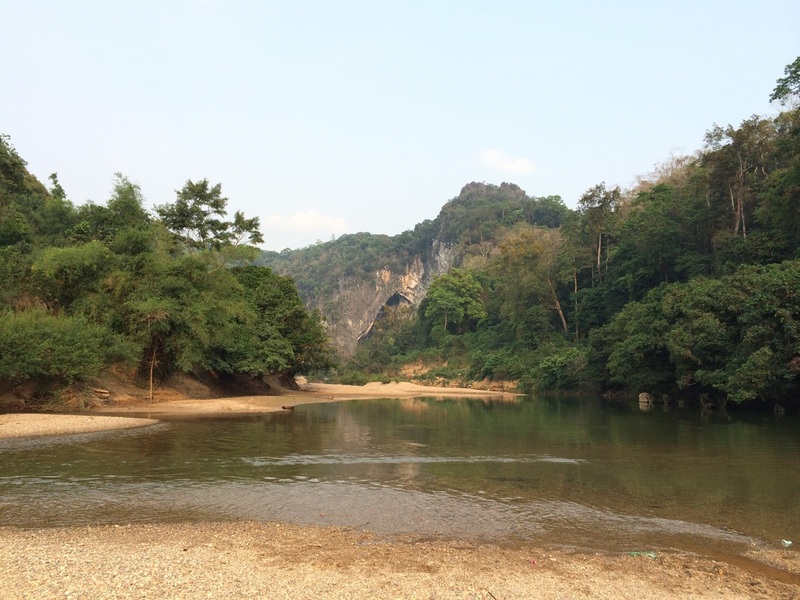 This is our camp at Tham Nam Lot Xe Bangfai, one of the largest river caves in Laos. 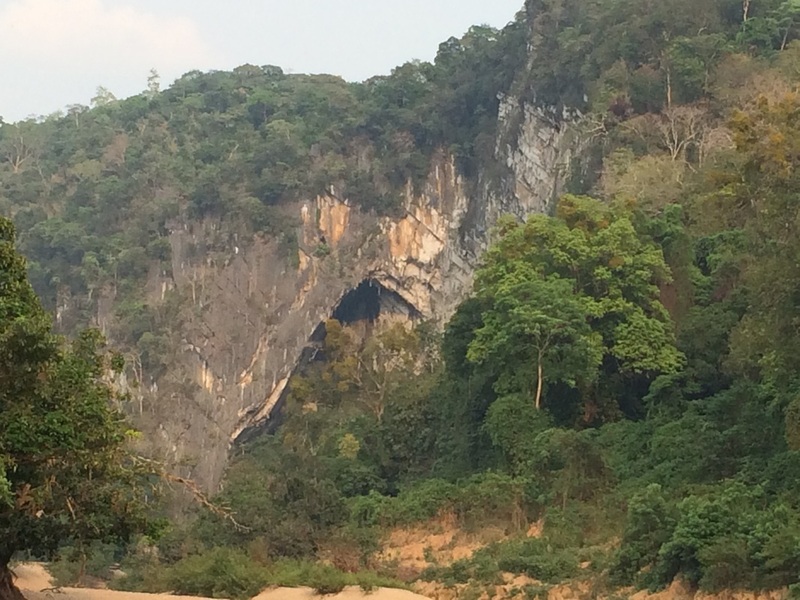 The cave in the distance is Tham Nam Lot Xe Bangfai. We took inflatable kayaks into the mouth, which we hefted over several rocks in rapidly flowing stretches. After the rapids, the waters are calm, deep, clear, and devoid of light. 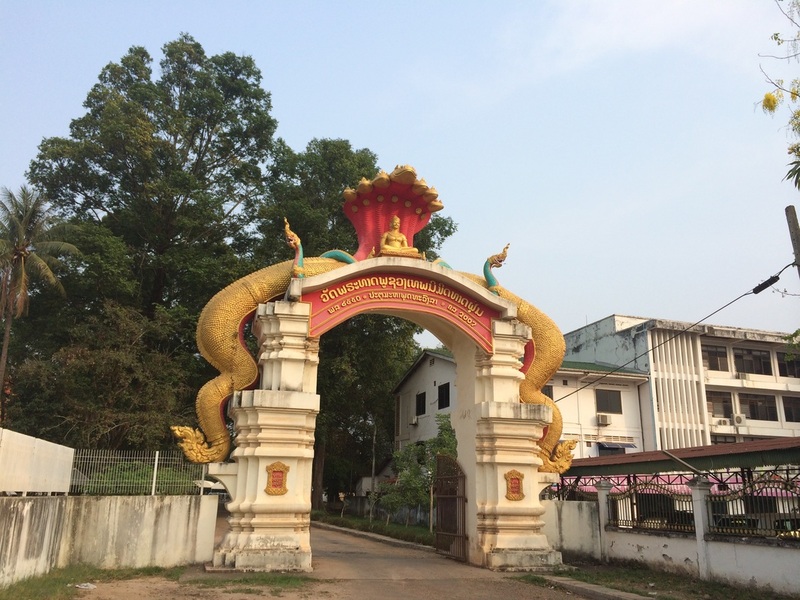 The mouth of Tham Nam Lot Xe Bangfai. 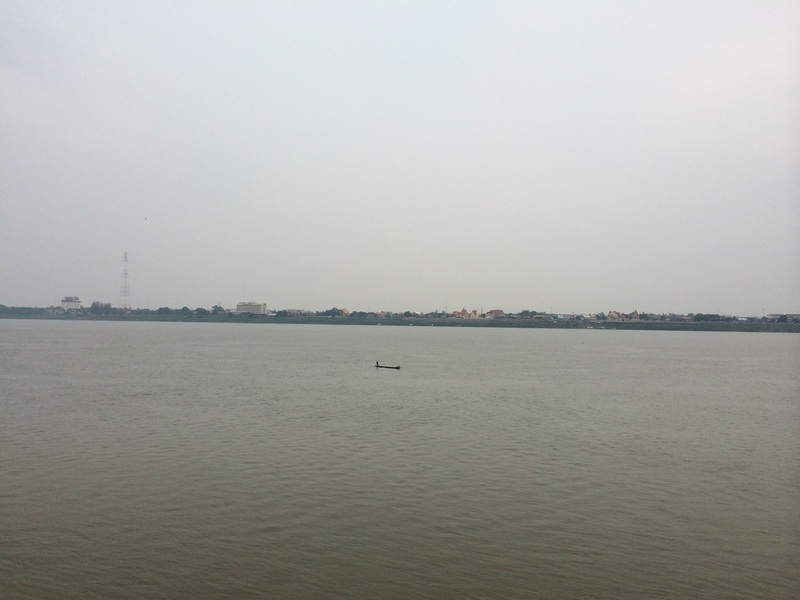 The view across the Mekong River from Thakhek, provincial capital of Khammouane. In the distance is the shore of Thailand. 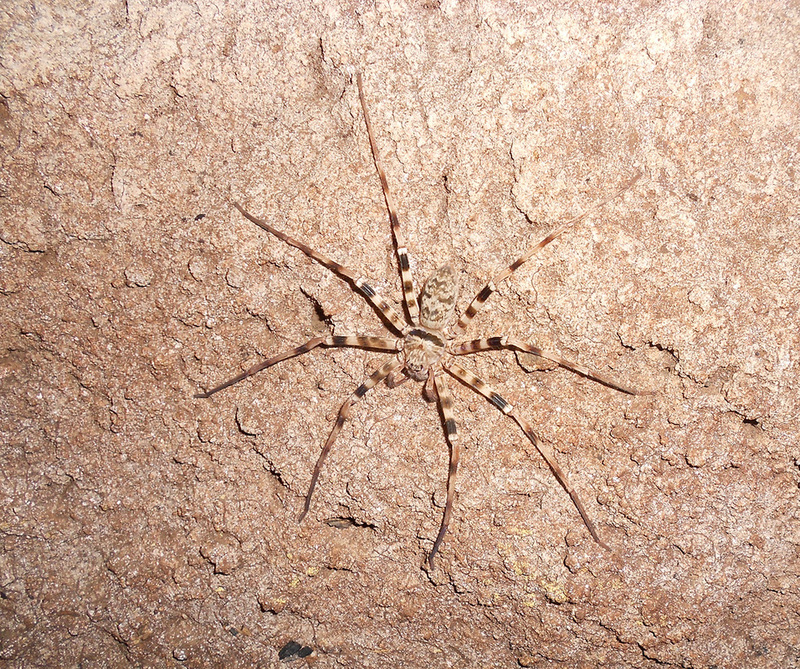 Heteropoda (Sparassidae), previously described by Peter Jaeger. The animal was found in pitch dark. All of the light is from the camera's flash. This specimen's leg span was larger than the span of my hand. A juvenile of Vietbocap lao, a blind species found in the cave of Ban Naden (Naden village). Currently deposited in the MHNG. Troglokhammouanus steineri, a species found on the sandy "beaches" flanking the river than runs through Tham Nam Lot Xe Bangfai. Currently deposited in the MHNG. 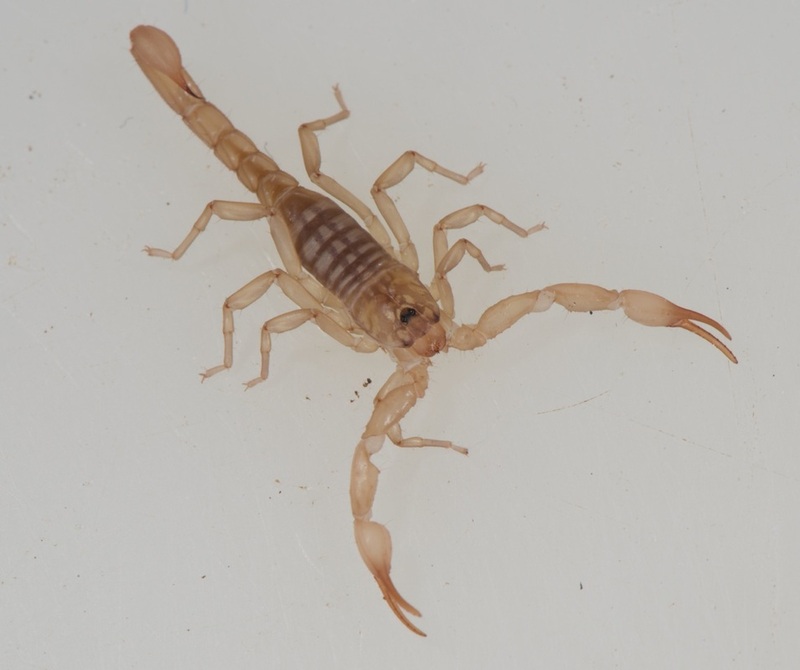 Live specimen of Vietbocap lao (adult female). Photo: G. Giribet. Scorpling of Troglokhammouanus steineri (second or third instar). Photo: G. Giribet.